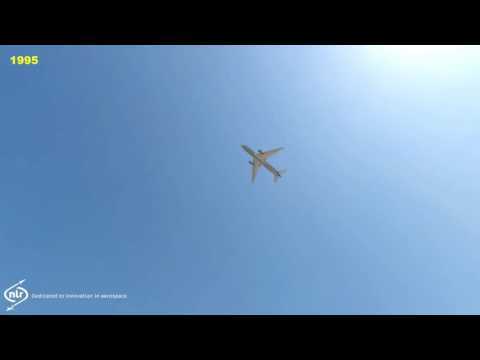 An objective way to demonstrate impact of noise reduction measures? A means to demonstrate the (reduction of) noise from aircraft, wind turbines, road traffic, trains, or industry? 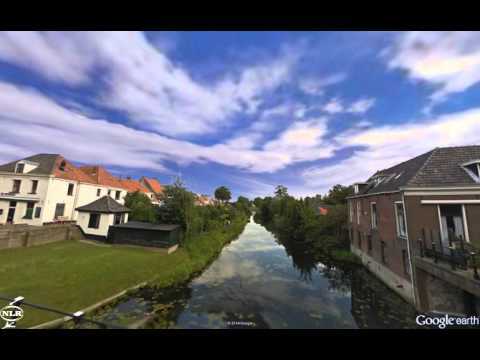 A way to visualise the community in a realistic virtual reality environment? To examine the impact of noise reduction measures, both from the source, as by shielding or other measures? 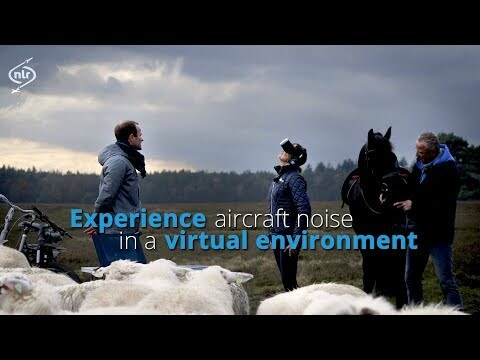 The Virtual Community Noise Simulator (VCNS) is a unique facility that brings together expertise on noise sources, atmospheric propagation, reflections and absorption in a way to experience future noise impact for all stakeholders.